It is also true that Nagin or Nagini is a part of Indonesian mythology – as pointed out by Agus Aris Munandar, a University of Indonesia archaeologist who has been studying Javanese temples for over 30 years. “Some of the Hindu and Buddhism concepts were reconstructed by ancient Javanese Brahmanas and monks. In Indonesian mythology, Nagini in Javanese wayang puppet tradition is the wife of Bhima, the second of the Pandava brothers. Bhima and Nagini have a son Antareja or Antasena, who is the hero from the Pandava side in Bharatayuddha,” Agus told The Jakarta Post. India’s cultural influence in Southeast Asia can be traced back to the 2nd century AD. In Indonesia, especially on Java, the Indian influence came in three stages. 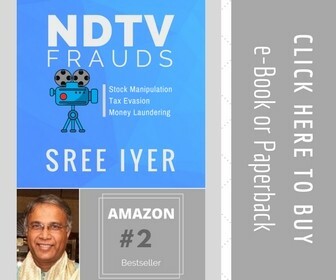 Agus explained that according to archaeological data, the first influence came through Buddhism (2nd century AD), followed by the Vedic religion (5th century AD), and then came to the Hindu Trimurti stage (8th century AD). It is intriguing to see how the influence of Hinduism and Buddhism lingered on for centuries despite the many regime changes the region went through over the many years. In Indonesia, the impact of Indian culture is visible everywhere. The Arjuna Wijaya chariot statue in Central Jakarta is a depiction from the Hindu epic 'Mahabharata'. 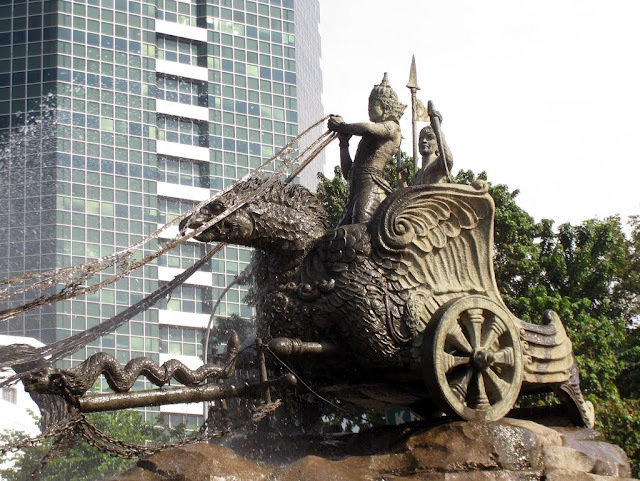 The Arjuna Wijaya chariot statue in Central Jakarta is a depiction from the Hindu epic Mahabharata; the national symbol of the country is Garuda (associated with Hindu god Vishnu); Indonesian has many Sanskrit words such as Meja (table) and bumi (earth); and Indian names (Maya, Indira, Arjun) are very common here. 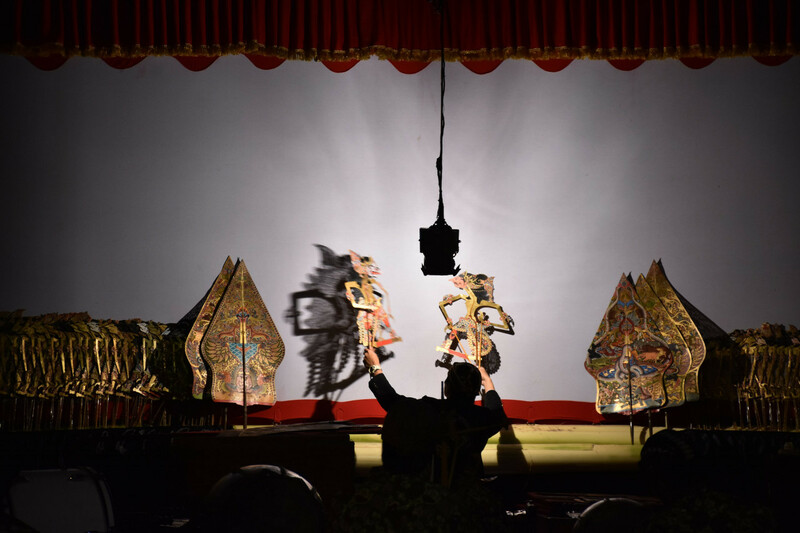 The wayang plays about the Hindu epics are re-enactments of the Ramayana and the Mahabharata. Besides, there is the Indian architectural influence in Indonesia’s famous 9th-century temples, the Borobudur Temple (shows India’s Gupta dynasty art) and the Prambanan temples. An apt observation was made by Nobel laureate Rabindranath Tagore who visited Indonesia in 1927, saying: “I see India everywhere in Java, but I do not know where”. Akhilesh Pillalamarri, an international relations analyst and contributing editor at The Diplomat who has written informative and in-depth articles on the Southeast Asian region, finds that a major reason why Hinduism was able to make a deep impact in the region was because of the elite acculturation as opposed to conversion. Shadow play: Wayang puppet shows mostly tell stories based on the Hindu epics the 'Ramayana' and the 'Mahabharata'. Indian elites themselves immigrated to the region and set themselves up as kings or worked as Brahmins and merchants. Agus said that in Java (8th to 15th century), Hinduism and Buddhism were accepted by ancient Javanese society, which included their religious system, pantheon, and their philosophical thinking but in accordance with local social customs. Also, an important feature to be considered is that Indian religious influences were never forced upon the natives of the region. The process of assimilation and the syncretizing of both Hinduism and Buddhism with Indonesian social norms was gradual and happened over the course of a few centuries. As Pillalamarri observed, “They were nativized, and so did not feel like foreign religions”. Nishkam Agarwal – a historian, philosopher, author and an economist from Massachusetts Institute of Technology (MIT) who is currently working on a book on Indian philosophy and Javanese mysticism – explained that the nonviolent infusion of ideas from India to Java, in particular, gradually took a deep hold in the Javanese psyche, and the slow 2,000-year timeline for the ideas to germinate in, and influence the Javanese culture is a testament to the steady, but unforced, flow of concepts between the two cultures. “Perhaps this is a tribute not just to the power of these mythological and philosophical ideas emanating from India which addressed the everyday psychic and social needs of the local population, but also to the receptivity of the indigenous inhabitants of the archipelago who were able to assimilate and enhance their own cultural ideas with the infusions from South Asia,” Agarwal said. It was by the 15th century that the influence of Hinduism and Buddhism in the region began to weaken with the fall of the thalassocratic empire of Srivijaya, based in Sumatra. Many small kingdoms arose in Sumatra and Malaysia, and some of these began to convert to Islam, as most traders in the Indian Ocean by this time were Muslims. “Unlike India where there were many native Hindu rajas, a huge population that was hard to convert in entirety, and the strict taboos of caste that prevented assimilation into a Muslim society, none of these were true in Indonesia at the time, where the rulers themselves converted under merchant influence, and so it seemed like a local decision,” Pillalamarri said on why conversion to Islam in Indonesia was easier than in India, which also faced Muslim conquests. 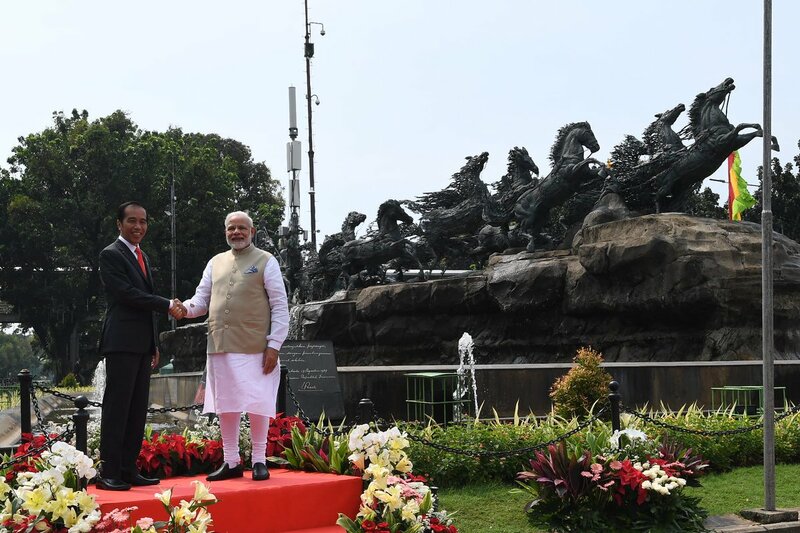 However, it is worth noting that the deep and abiding bond between the two countries still continues.